I had never thought to pose this question here, but given the vast amount of researchers on this forum, I figured it was worth a shot. I’m wondering if anyone has any photos or information on this eventual General from his Imperial days? Here is the widely available biography on him and his military career. Thanks in advance for any thoughts or feedback you may have. Thanks so much Matt & Claudio! I have seen the poor quality version along with his gravesite photo. But I did not see Matt’s reply until Saturday. I hope I did not miss any auction listing for that photo as that would have been perfect to buy. Although certainly possible. I couldn’t find any eBay listing, but the photo is watermarked with what appears to be the seller or owner’s user name. Does anyone recognize this handle, and/or do you know how I might track down this seller/owner? I found him on eBay and sent a message. Hopefully he’ll respond. Thanks so much for chiming in here. 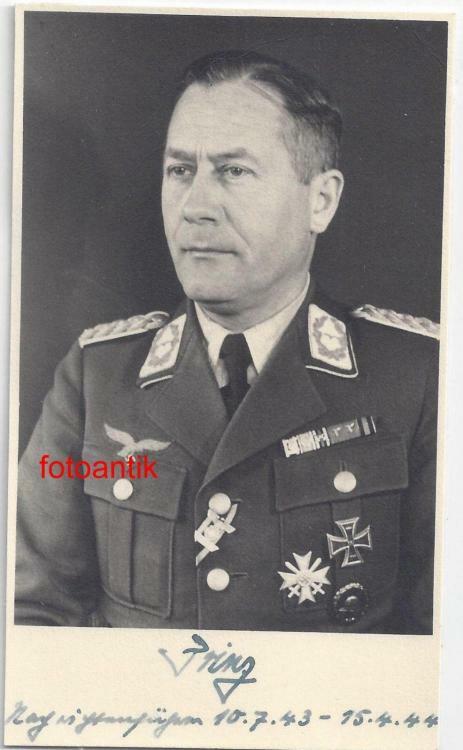 Unfortunately there were two other photos of this general that he sold, just last month! What a bummer. I have a grouping to this general which I’ve been able to rebuild over time. So finding additional photos like this is priceless.